is based in Marion Bay, South Australia on the lower Yorke Peninsula. 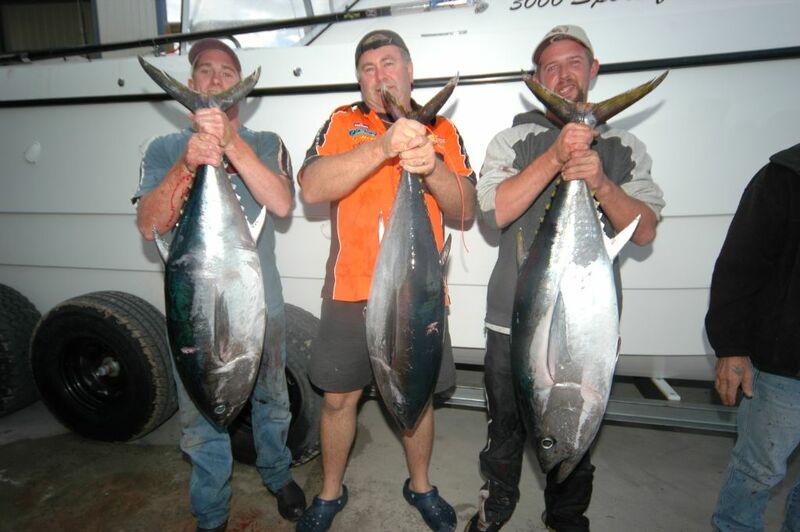 Owners Mark and Damon are keen sports fishermen that live and breath fishing, whether for sport or to put a feed on the table and have been operating from Marion Bay since 1988. 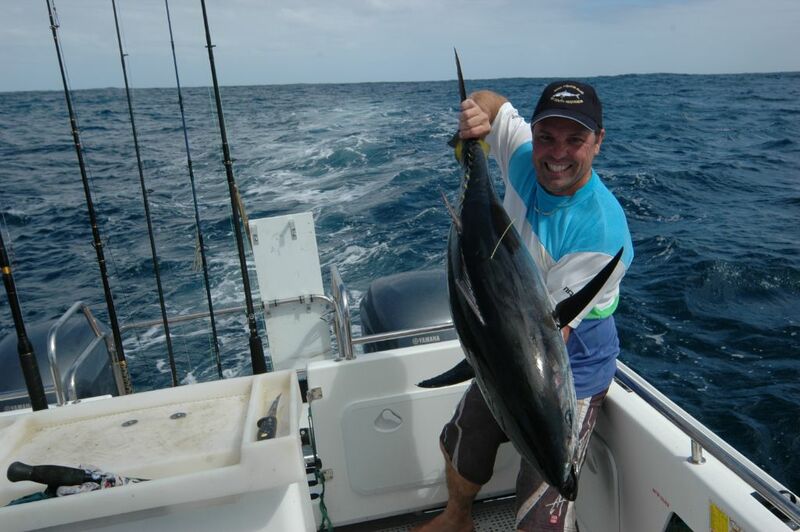 Reel Action Fishing Charters has been developed through sheer passion of the sport with a keen desire to offer people the opportunity to sample what the bottom end has to offer. 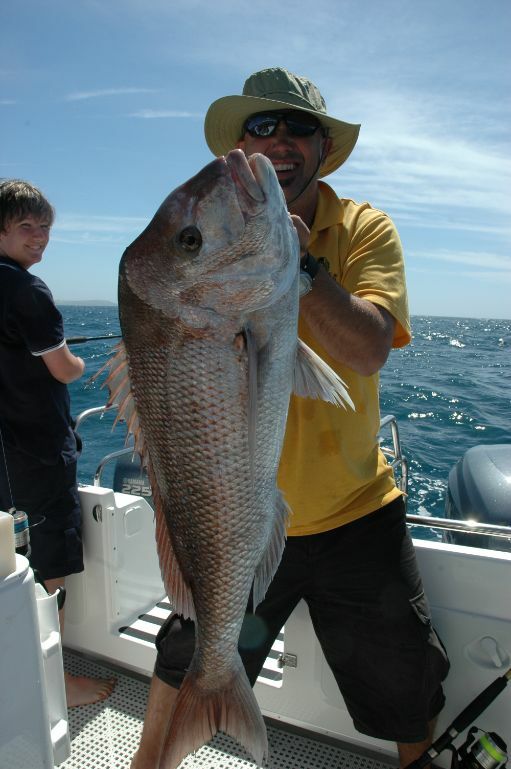 Offering fishing and Diving around Marion Bay and Kangaroo Island plus many more locations in South Australian waters. 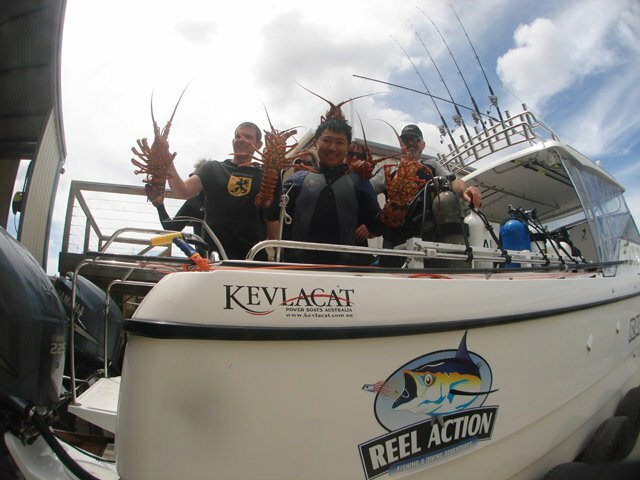 Contact Mark or Damon at http://www.reelactioncharters.com.au/ for booking enquires. 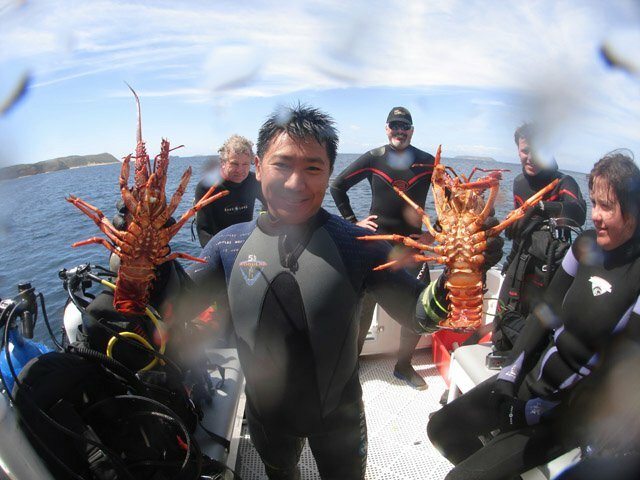 Peter is a customer and diver with Divers Service. Pete promises to help get you the best deal on cars, tyres and more. Tell him we sent you.